SAN FRANCISCO--(BUSINESS WIRE)--Social video platform Twitch today affirmed its continued commitment to being the best place for content creators by introducing its new Affiliate Program. 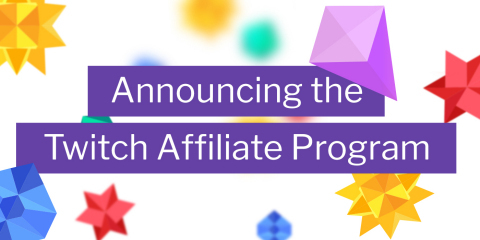 The Affiliate Program invites non-partnered qualifying creators to earn revenue through on-platform tools previously only available to Twitch partnered creators. The Affiliate Program will soon launch worldwide. “Twitch is built upon looking to our content creators with both large and small communities to learn how we can best serve their needs," said Ethan Evans, SVP of Commerce and Developer Success, Twitch. “With our upcoming Affiliate Program, we will be able to open up a means of support from the community to a whole new class of creators numbering in the tens of thousands." At launch this month, Twitch will invite creators to join the program who fit the criteria, based on time spent streaming, viewership, and followers. The first monetization tool available to Affiliates is Cheering with Bits, to be followed by additional tools in the coming months. Cheering is a fun, interactive way for viewers to support creators and celebrate the moments they love with the community by using animated emotes called Bits directly in chat. The program has seen success in its current phase with over 1 billion Bits used to Cheer since launch. Twitch will further develop both its Affiliate and Partner programs to better support creators at all stages of their development. Affiliates will eventually have access to revenue programs such as Subscriptions, Game Commerce, and Advertising. Whereas with Partners, specific features are under development that are designed for nurturing the larger communities they manage. Partners will also get a new Verified Chat Badge on the same day the Affiliate Program launches. Twitch is the world’s leading social video platform and community for gamers. Each day, millions of community members gather to watch, talk, and chat about shared interests. Twitch’s video platform is the backbone of both live and on-demand distribution for all types of content, including the entire video game ecosystem, the creative arts, vlogging (IRL), and more. Twitch also runs TwitchCon, an annual convention for celebrating the Twitch community. 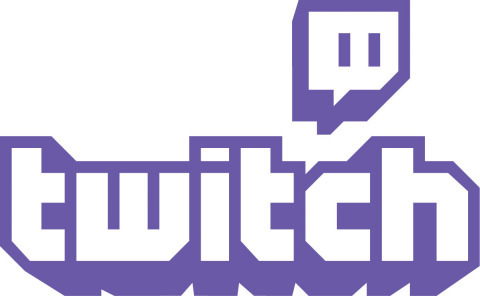 For more information about Twitch, visit our Press Center, Twitter feed (#Twitch), and Blog. Twitch Affiliate Program to enable viewers to support the broader creator community by providing monetization tools to tens of thousands of content creators.